Here I go with short post belonging into FUN category. I just today found a message in the code passed over by one SAP guy to another one – who was at that time enjoying his parental leave. There are couples of great applications available on SDN provided by SAP’s RIG organization. RIG is abbreviation of SAP NetWeaver Regional Implementation Group (RIG). It is a part of the SAP Development organization. The purpose of RIG is to help SAP customers and partners with implementation of SAP solutions. Usually they are dealing with SAP NetWeaver components as BW/BO/ABAP/NetWeaver/WAS/basis/PI. RIG’s guys used to contribute to SDN as well by providing step-by-step guides deploying some additional functionality. Just to name some of those how 2 documents; there is a “Load a File into SAP NetWeaver BI Integrated Planning” provided by Marc Bernard. 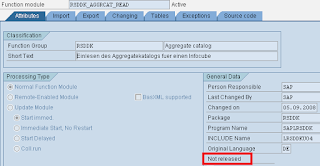 I experienced that this nice piece of webdynpro for ABAP code and BW-IP objects is heavily used within customers. Basically what it does is to enable your business users to easily load e.g. 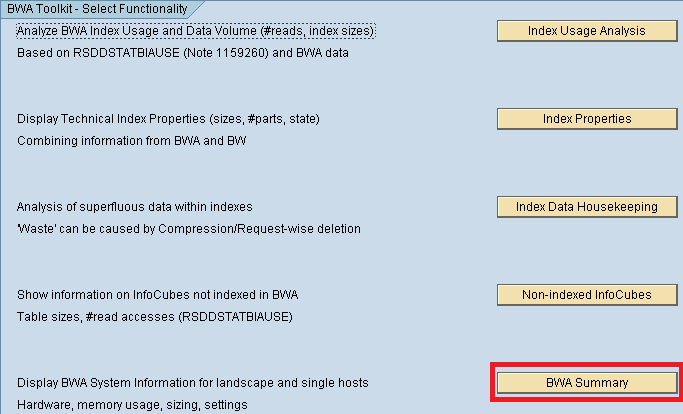 planning data from flat files into your planning application in SAP BW. 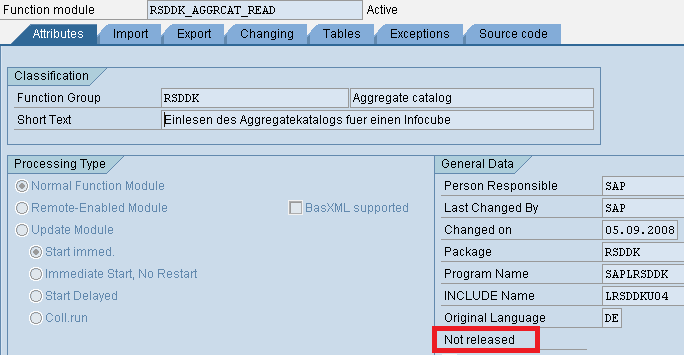 Please note that there is no standard support for how-to papers (see small-print of all SAP NetWeaver How-to Guides). For this specific guide, please ask the customer to post further questions to the corresponding SDN forum or blog… For high priority customers, you may contact the author of the how-to guide (Marc Bernard). So that’s it. Be careful while asking SAP to help you with that. PS: I would like to thank to Mark within this post as well for great solution delivered. Here’s a list of new transaction codes as they appeared in BW 7.3. I try to add comment or let say purpose of each transactions soon right after I familiarize with them. RFC Destination for BI Model Gen. Maintain Src System Pattern Assignm. 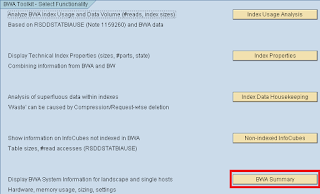 Basic Configuration Operational BI - minimal system configuration so that BW tools can be used to analyze data from classic InfoSets. This blog post has an intention to cover security SAP notes especially related to BW. I plan to keep this blog updated with the newest security notes as they being published by SAP.